Everyone knows that people vary substantially in how hard they are willing to work, but the origin of these individual differences in the brain remains a mystery. 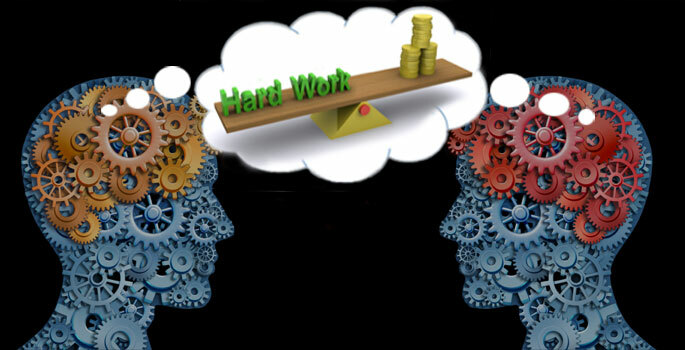 Now the veil has been pushed back by a new brain imaging study that has found an individual’s willingness to work hard to earn money is strongly influenced by the chemistry in three specific areas of the brain. In addition to shedding new light on how the brain works, the research could have important implications for the treatment of attention-deficit disorder, depression, schizophrenia and other forms of mental illness characterized by decreased motivation. The study was published May 2 in the Journal of Neuroscience and was performed by a team of Vanderbilt scientists including postdoctoral student Michael Treadway and Professor of Psychology David Zald. 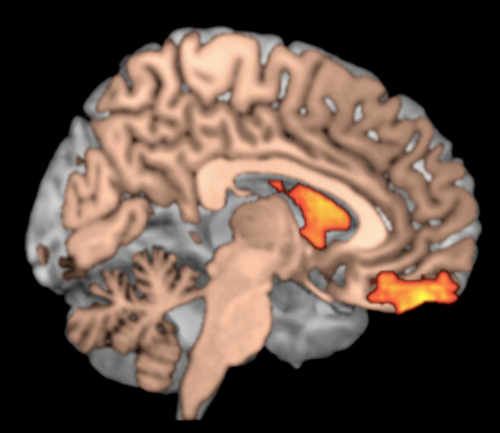 Using a brain mapping technique called positron emission tomography (PET scan), the researchers found that “go-getters” who are willing to work hard for rewards had higher release of the neurotransmitter dopamine in areas of the brain known to play an important role in reward and motivation, the striatum and ventromedial prefrontal cortex. On the other hand, “slackers” who are less willing to work hard for a reward had high dopamine levels in another brain area that plays a role in emotion and risk perception, the anterior insula. The role of dopamine in the anterior insula came as a complete surprise to the researchers. The finding was unexpected because it suggests that more dopamine in the insula is associated with a reduced desire to work, even when it means earning less money. The fact that dopamine can have opposing effects in different parts of the brain complicates the picture regarding the use of psychotropic medications that affect dopamine levels for the treatment of attention-deficit disorder, depression and schizophrenia because it calls into question the general assumption that these dopaminergic drugs have the same effect throughout the brain. The study was conducted with 25 healthy volunteers (52 percent female) ranging in age from 18 to 29. 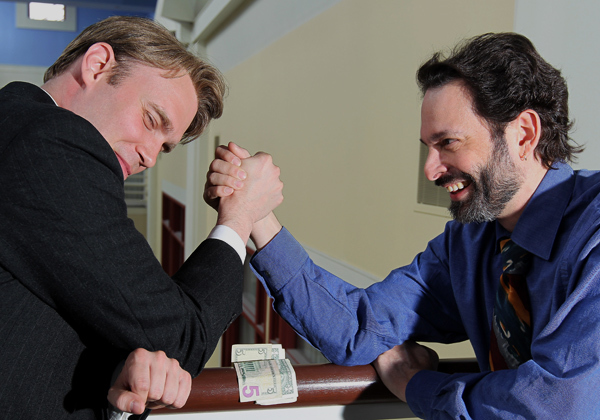 To determine their willingness to work for a monetary reward, the participants were asked to perform a button-pushing task. First, they were asked to select either an easy or a hard button-pushing task. Easy tasks earned $1 while the reward for hard tasks ranged up to $4. Once they made their selection, they were told they had a high, medium or low probability of getting the reward. Individual tasks lasted for about 30 seconds and participants were asked to perform them repeatedly for about 20 minutes. Further research is needed to examine whether similar individual differences in dopamine levels help explain the altered motivation seen in forms of mental illness such as depression and addiction. Additional research is under way to examine how medications specifically impact these motivational systems. Robert Kessler, professor of radiology and radiological sciences, Ronald Cowan, associate professor of psychiatry, Joshua Buckholtz, assistant professor of psychology at Harvard, Neil Woodward, assistant professor of psychology, Rui Li, senior research specialist of radiology and radiological sciences, Sib Ansari, associate of radiology and radiological sciences, Ronald Baldwin, research associate professor of radiology and radiological sciences, and research assistant Ashley Schwartzman also contributed to the study. The National Institute of Drug Abuse funded the research.